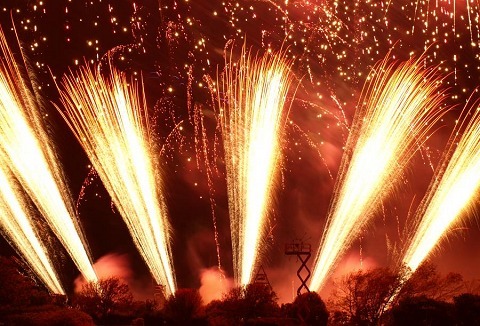 We will ensure that our firework displays will add excitement & panache to your event. 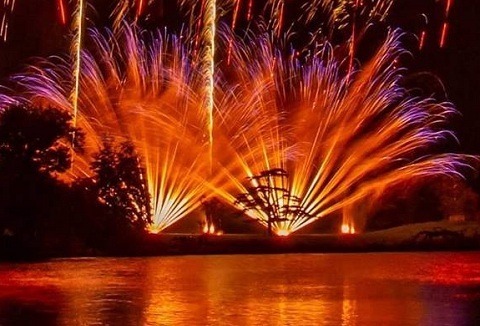 We can skilfully choreographed fireworks to music, quieter firework displays when no noise is required, spectacular display for a special occasion whatever the budget. 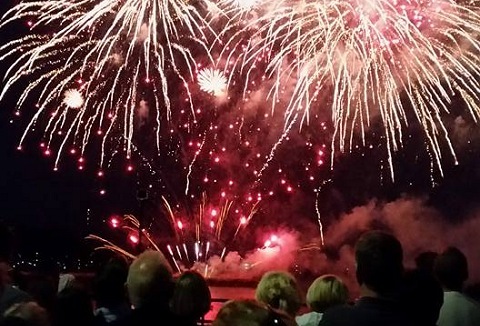 A firework display will make your event or occasion an unforgettable experience for you and your audience. We give a high quality, reliable service and use a wireless digital firing system plus synchronized display from several locations simultaneously. 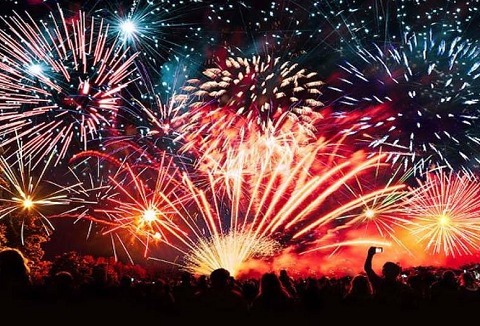 We will customise most displays to suit your personal taste, budget and site venue to maximise the beauty and impact of your display using high quality fireworks with colours and burst patterns designed to create a unique and spectacular display for you. Firstly, we do everything for you. From an initial site visit and assesment to cleaning up the mess afterwards, everything is taken care of. We can offer set price displays or bespoke displays with effects that might co-ordinate with your colour scheme.